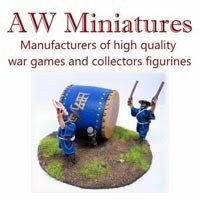 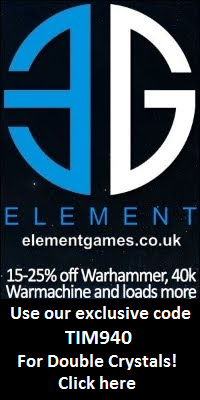 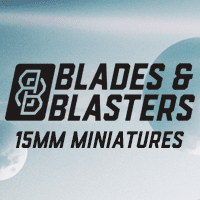 Wayland Games discounted the new Games Workshop Necromunda Van Saar Gang! 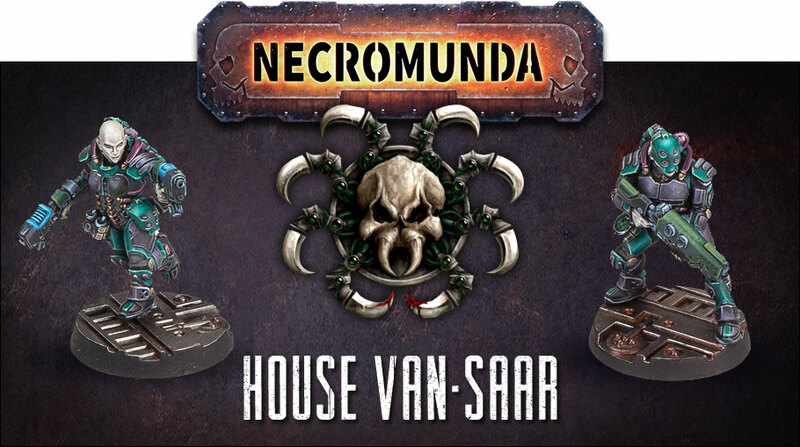 House Van Saar has a reputation as the masters of technology and is well-known for the superiority of their arms and equipment. 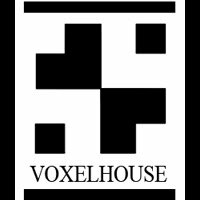 Thanks to their well-deserved reputation the Noble Houses of the hive are known to pay handsomely for Van Saar-made goods, resulting in the House undoubtedly being the wealthiest in Hive Primus.